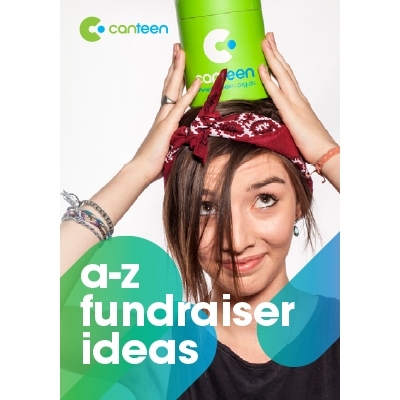 We've put together some useful resources for you to help with fundraising ideas, promoting your fundraiser and even decorating it on the day. Simply download below to get started. 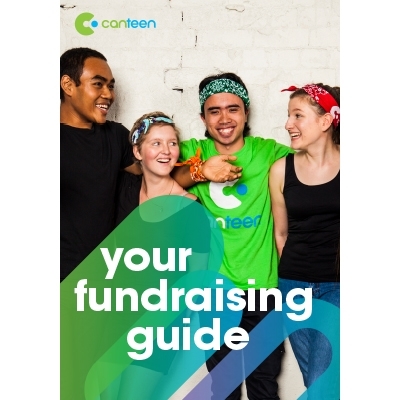 Our guide is your fundraising go-to. It includes lots of helpful hints, planning steps and inspiration. Need some help getting those ideas flowing? Our A-Z guide is jam-packed full of fun ideas! 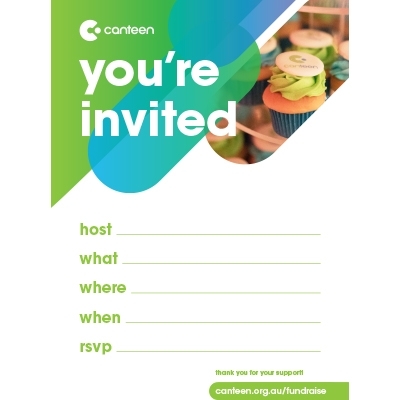 Need some help inviting your networks to your event? Use of helpful invite posters to spread the word. 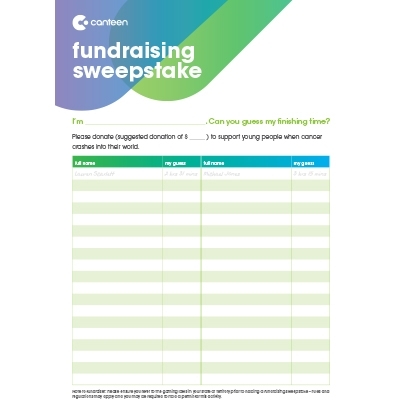 Use our poster to promote your fundraiser, tell your story or share you fundraising link. 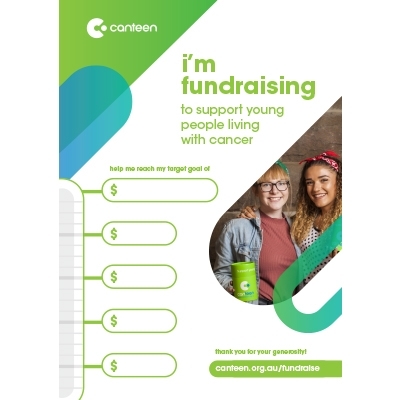 Keep your office updated on your efforts using our Fundraising Target tracker. 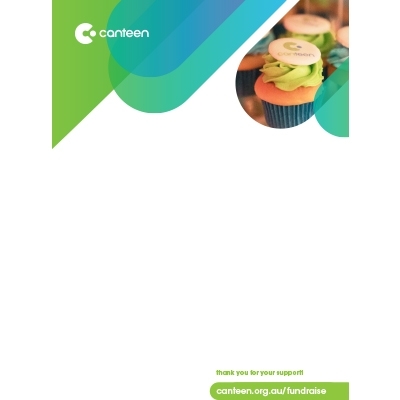 Decorate your event to show your support of CanTeen. Running a fun run or giving up sugar for a month? 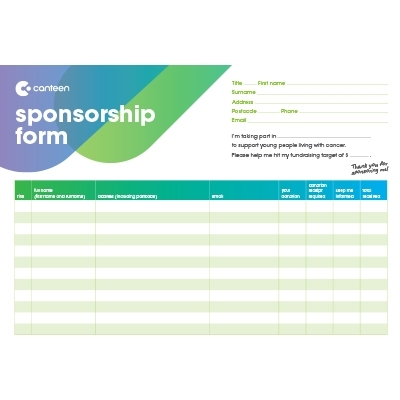 Get your friends to commit to sponsoring you for every day of your challenge. Our team are here to help with any other support you may need. 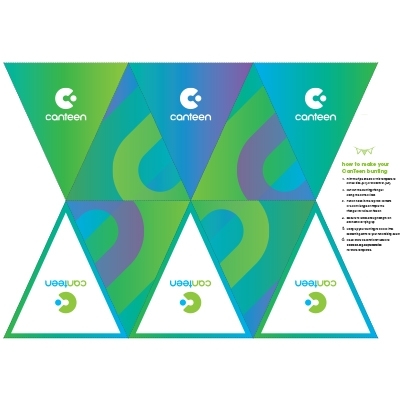 We can provide donation boxes, receipt books, an Authority to Fundraise and other forms of support.